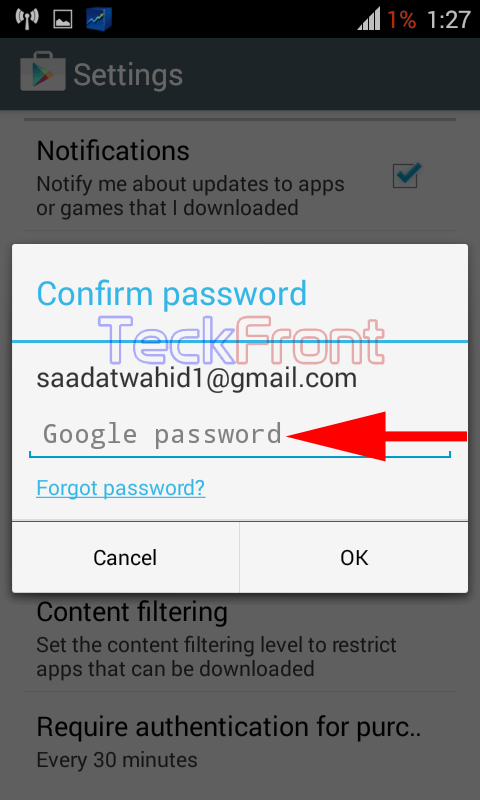 How to Restrict Purchase of Apps at Google Play by Password on Android 4.4.x KitKat Device? 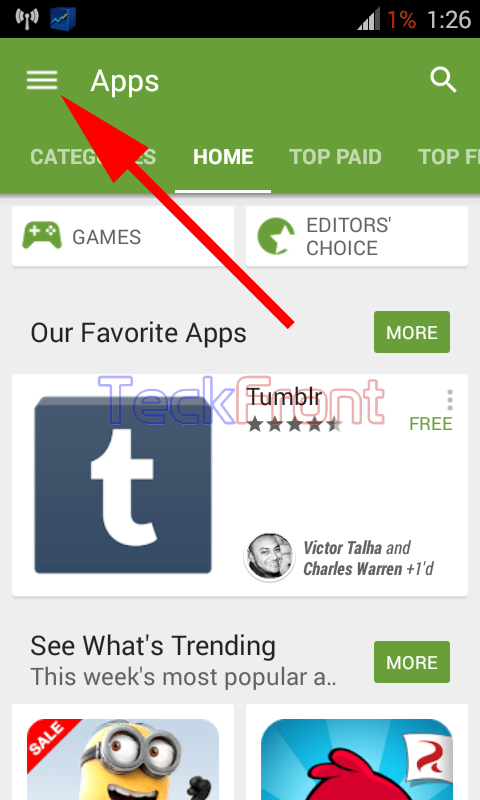 You may download and install apps from Google Play Store at cost or at no cost. Free apps may cost you nothing but just Internet usage bill. But, if the apps with a cost attached to them are downloaded from Google Play Store, it may add price of the app in bill, making it a huge one, adding it to your monthly bill of ISP in addition to normal Internet usage bill. To avoid this sudden and unexpected cost, you are advised by Android to keep a vigilant eye on your app downloading activities. Sometimes, downloading may be done by the family members or anyone else who is in control of the Android device. One best way to protect you from unwise and bulky downloads from Google Play Store is by applying the password. You may protect yourself from the unwise and bulky downloads by adding a password which is a simple process if the instructions are followed. 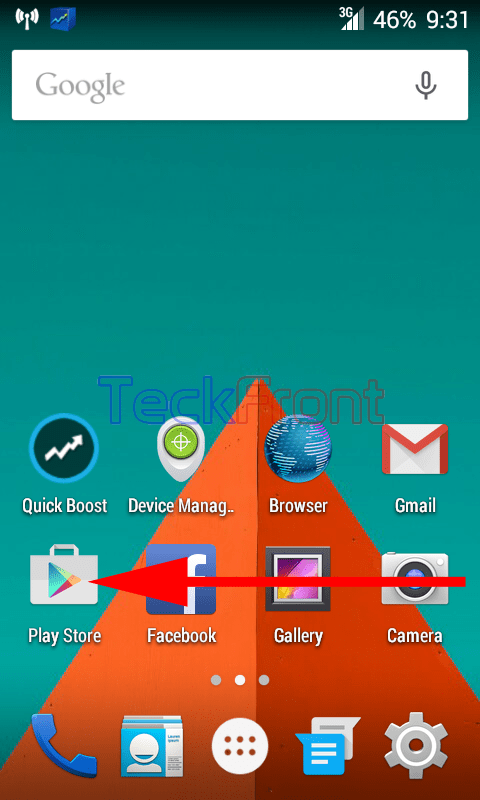 1: Tap the icon of ‘Google Play’ on the Home screen of your Android 4.4.x KitKat device to open up the Google Play Store. 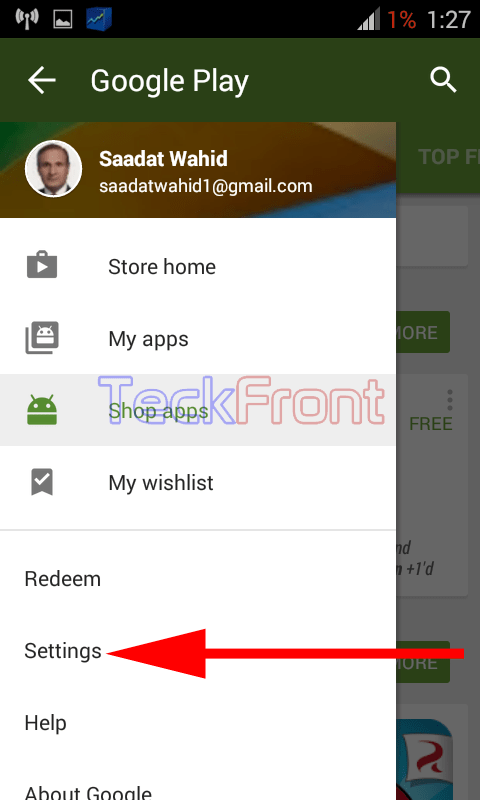 2: At the screen ‘Apps’ at Google Play Store, tap the account holder’s account. 3: At the account holder’s screen at the Google Play Store, tap the ‘Settings’. 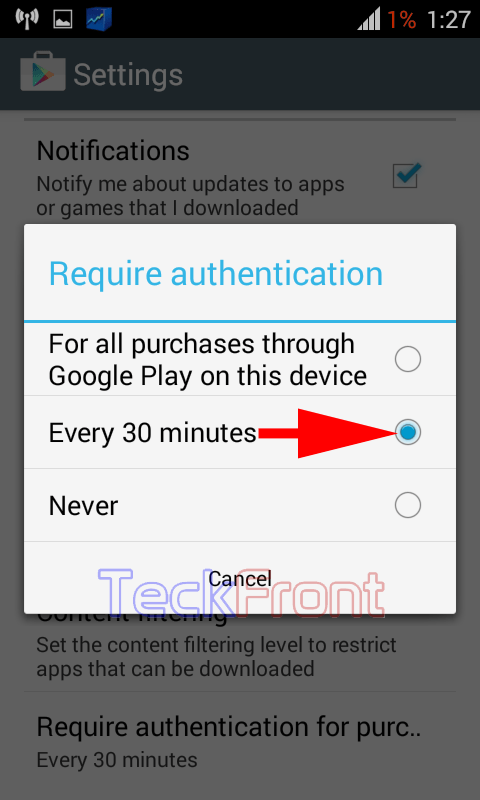 4: At the ‘Settings’ screen of Google Play Store, see the status of ‘Require authentication for purchase’ under the USER CONTROL is ‘Every thirty minutes’. If you want to change this status, tap it. It will open up a prompt, named; ‘Require authentication’. 5: See the current status of ‘Every 30 minutes’ is enabled. 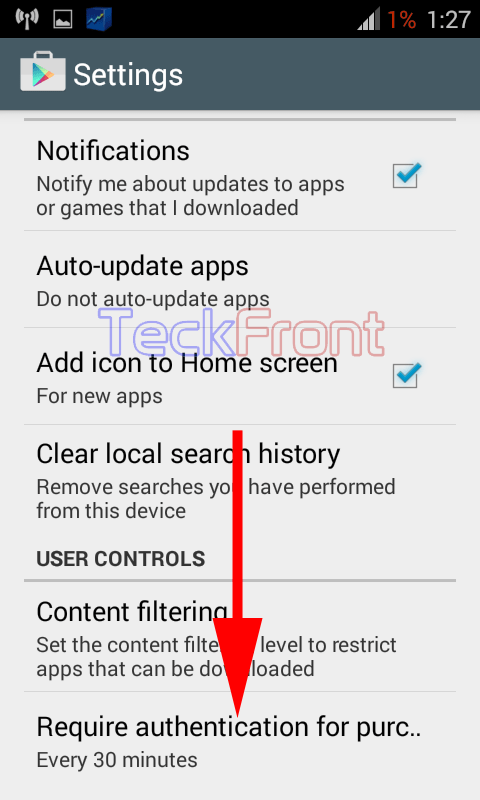 6: If you want to change the status to ‘For all purchases through Google Play……………….., tap this to enabled. It will open up a prompt, named; ‘Confirm password’. 7: Tap the place for the ‘Google password’. It will open up a keyboard at the bottom of the screen and Write up your Google account password with the help of keyboard. 8: Tap ‘OK’ to save the option. From now onward, whenever anyone from your Android device taps any app to be purchased from Google Play Store, it will ask your Google account password to authenticate the purchase or the purchase process will be turned down. However, free apps will be exempted from this password authentication. Newer Making More Friends by Updating Attractive Status on Facebook App on Android 4.4.x KitKat Device?